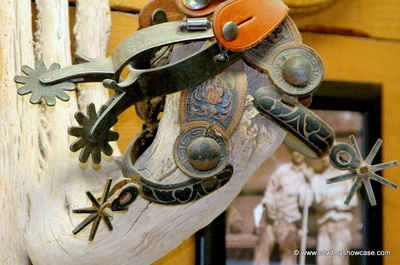 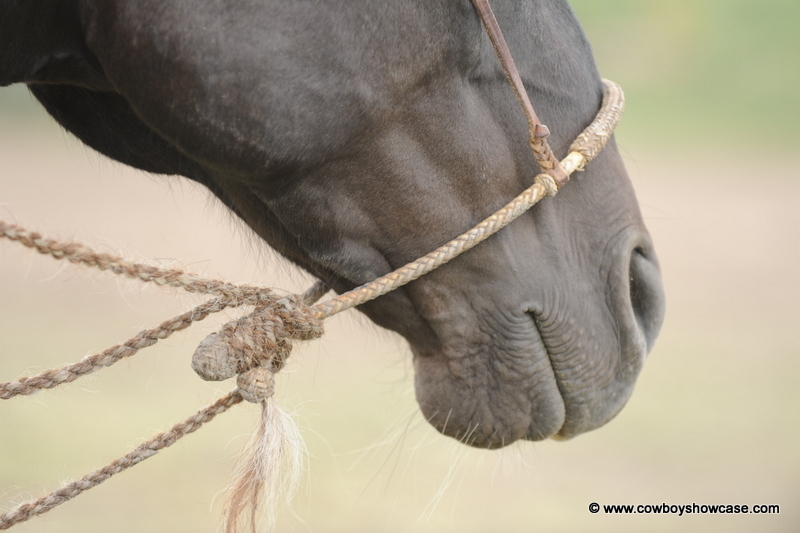 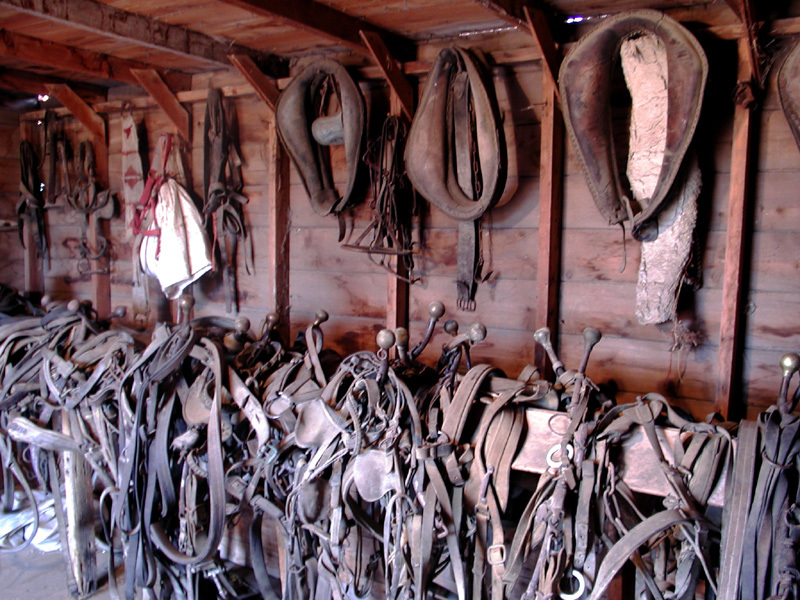 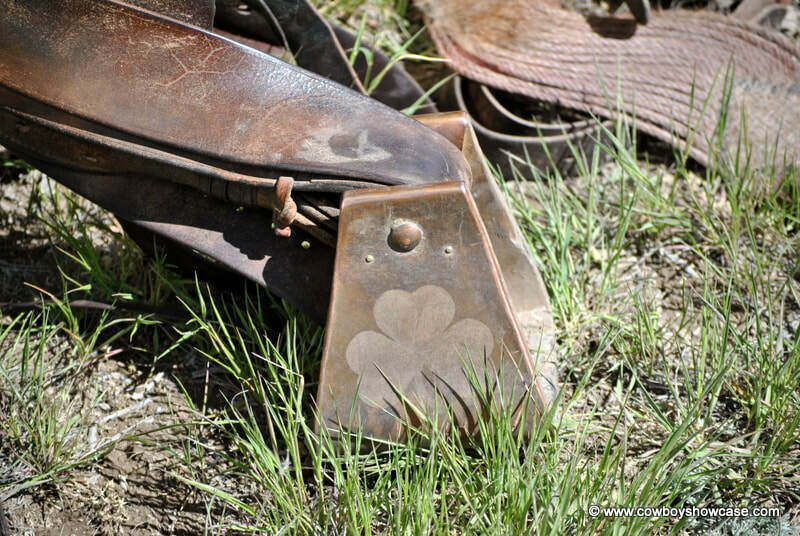 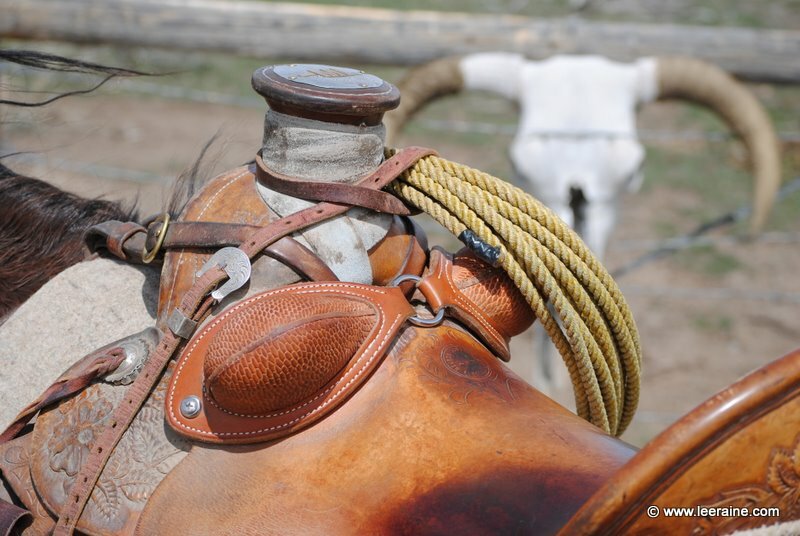 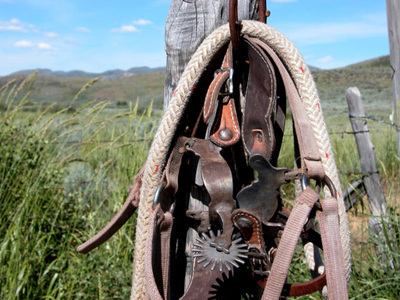 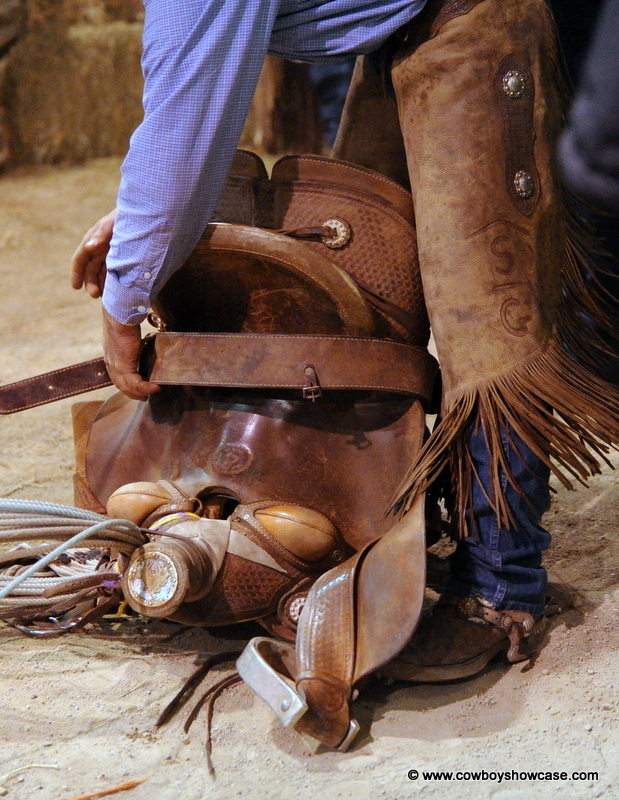 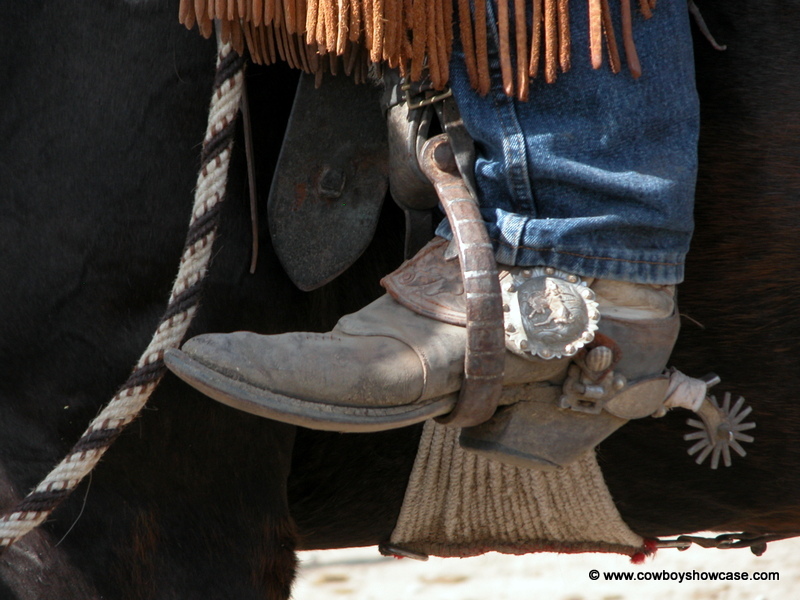 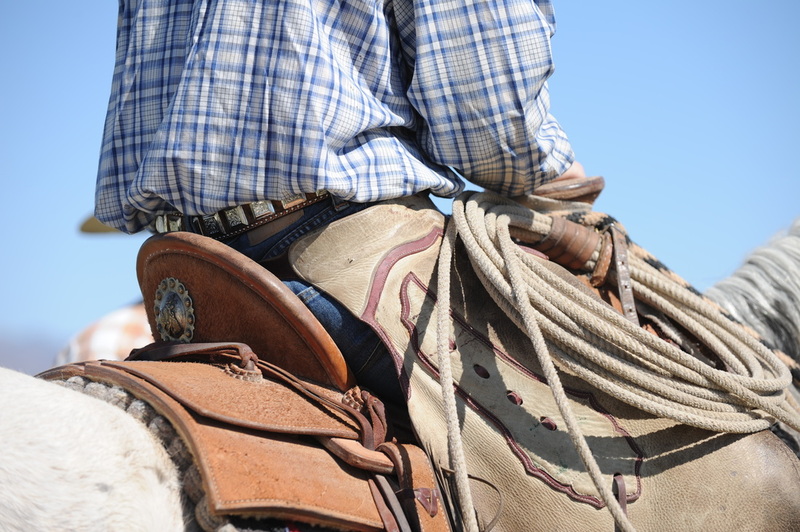 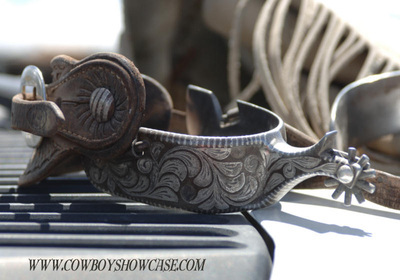 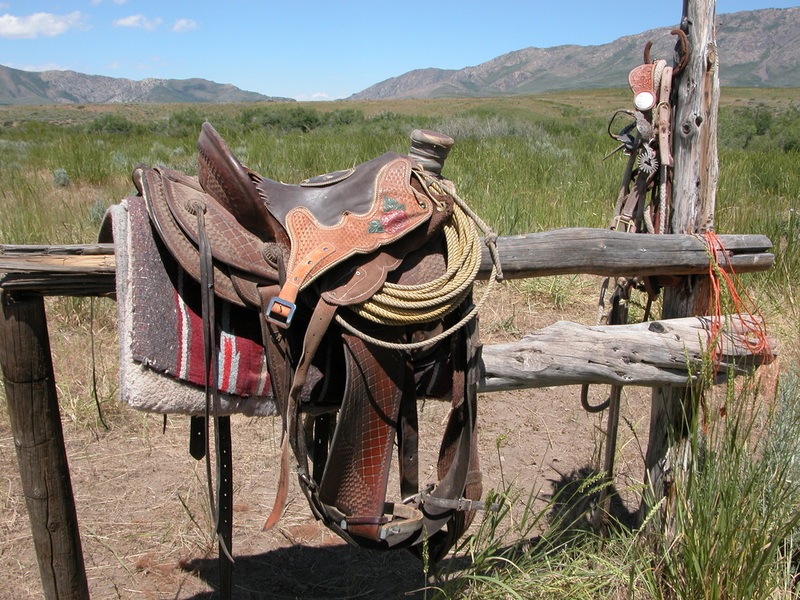 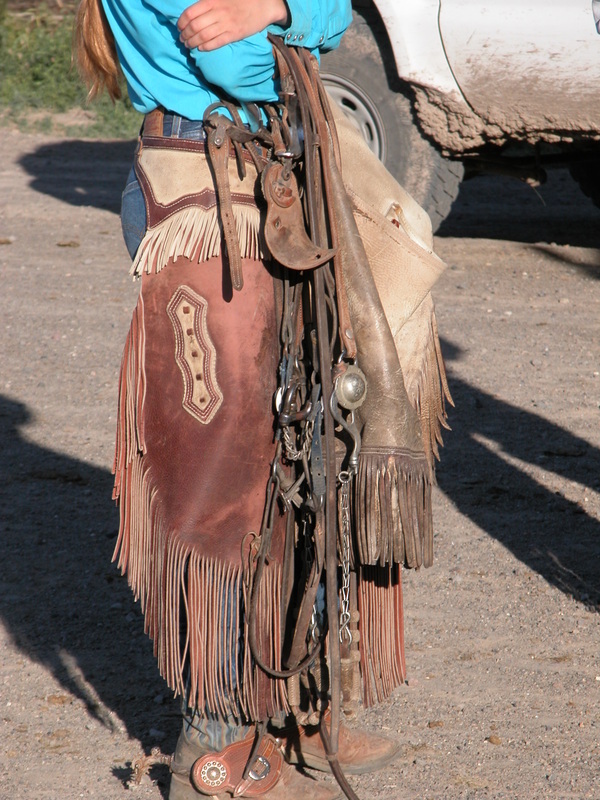 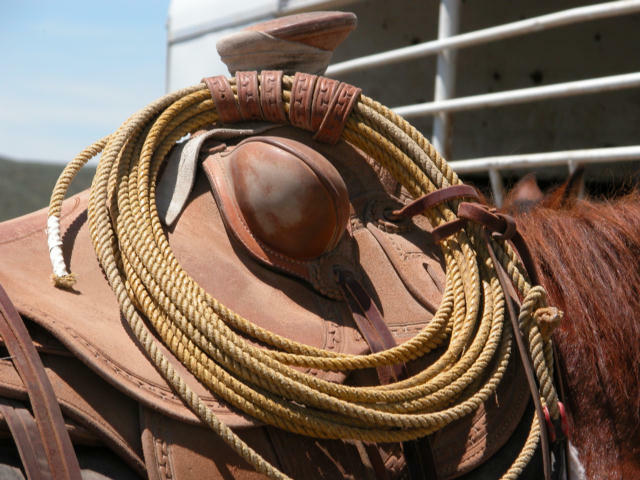 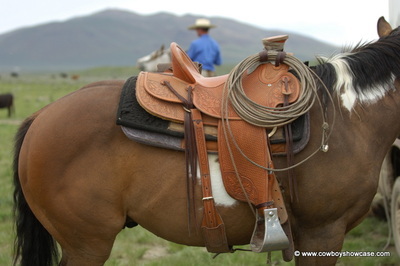 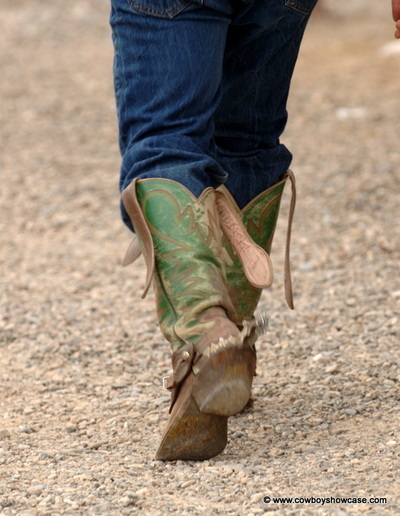 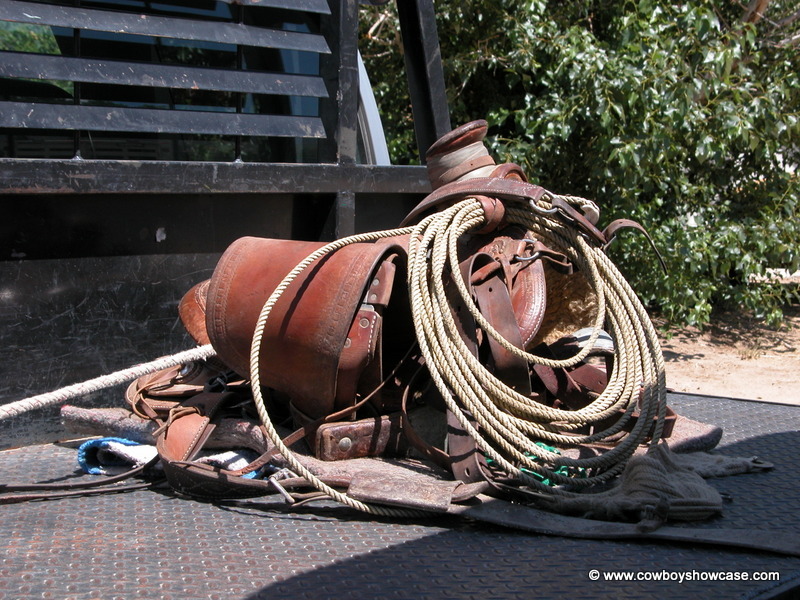 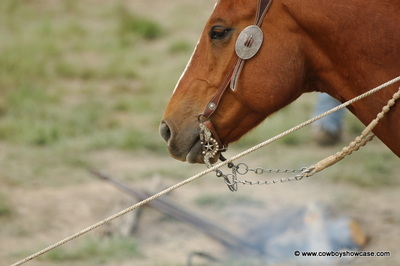 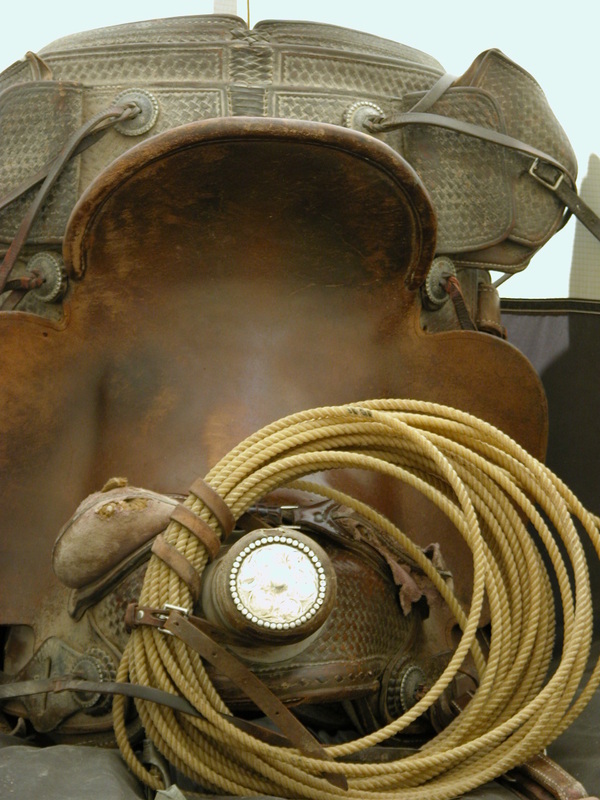 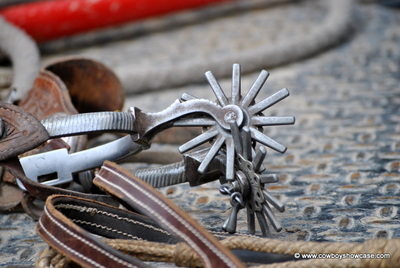 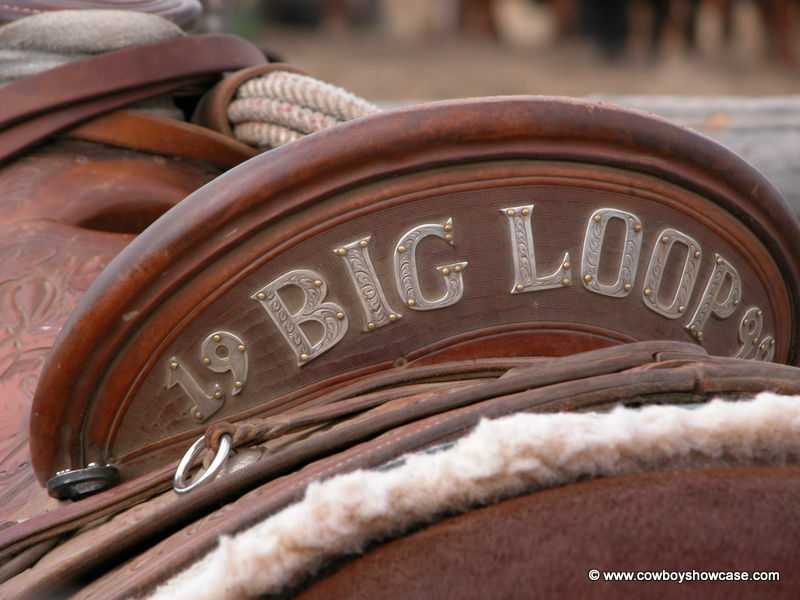 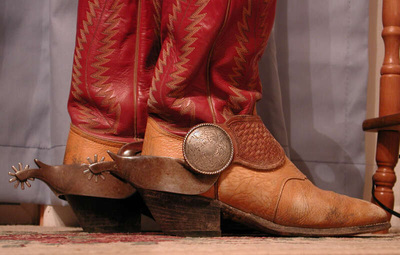 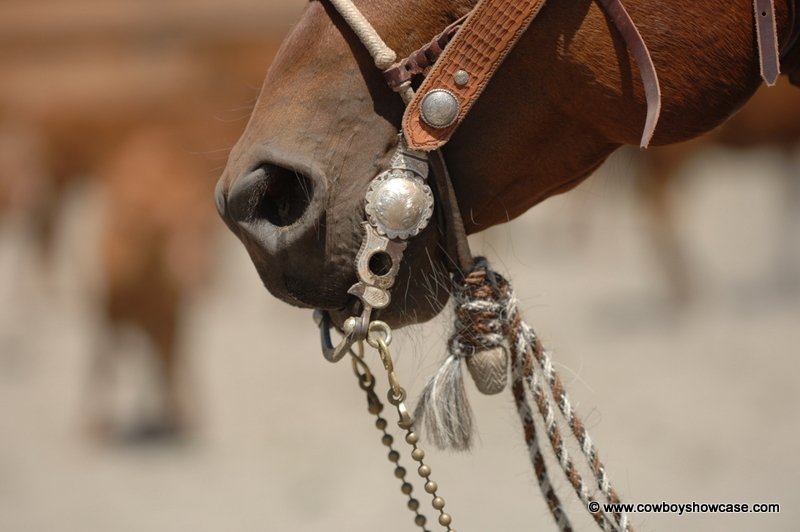 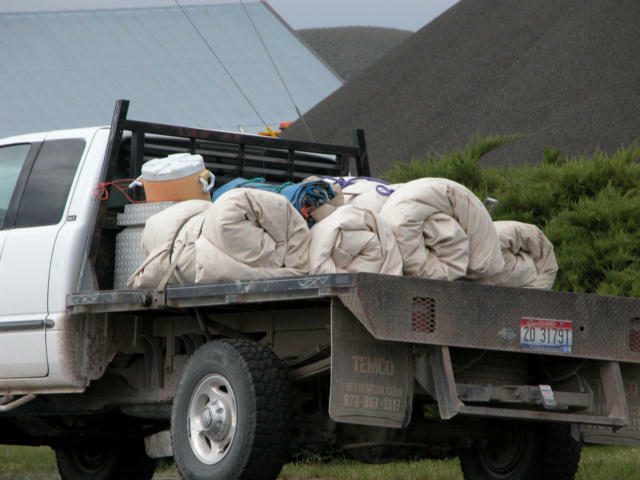 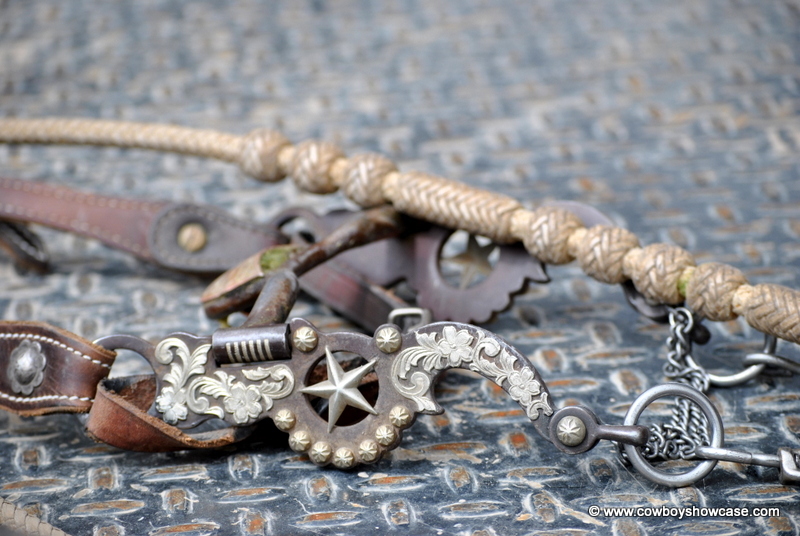 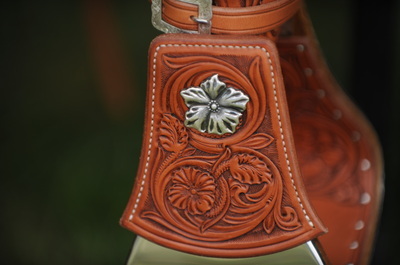 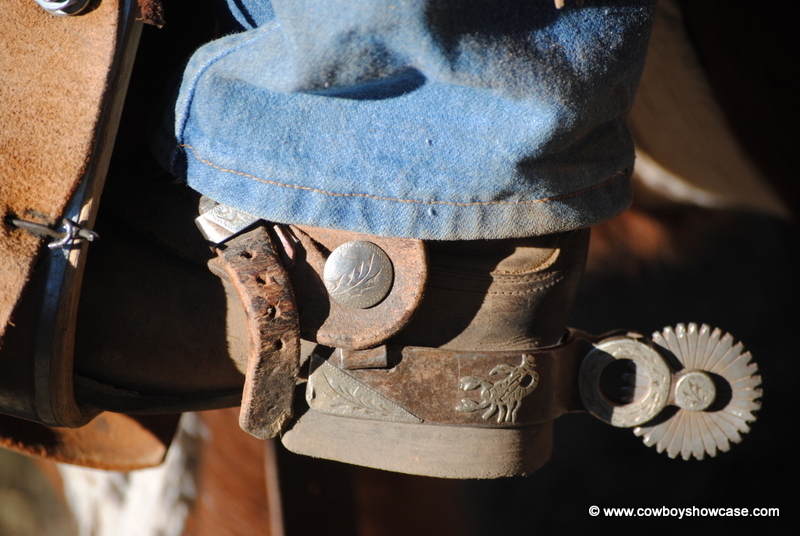 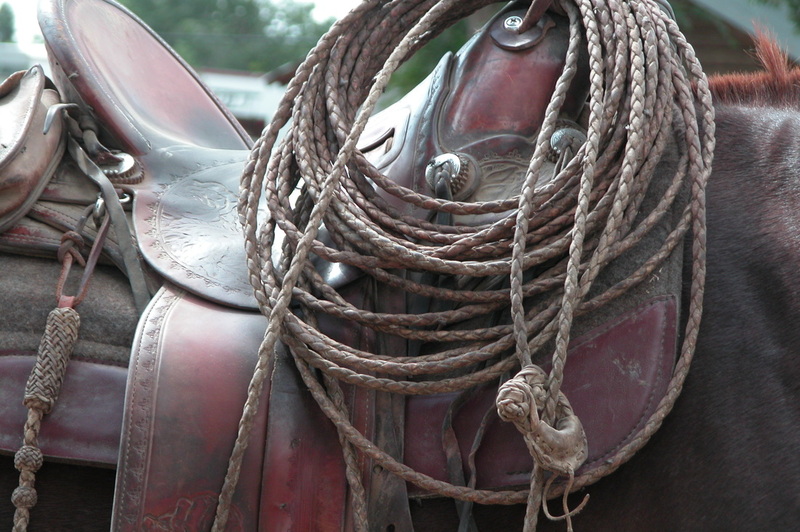 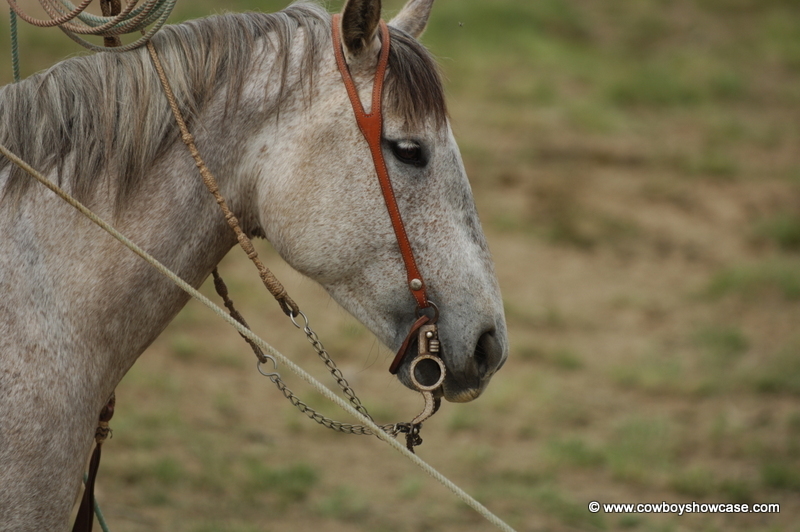 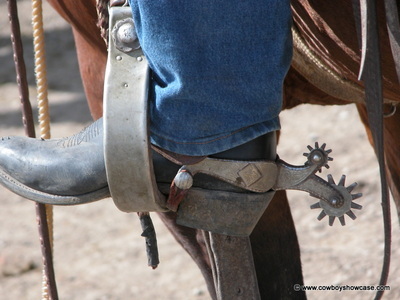 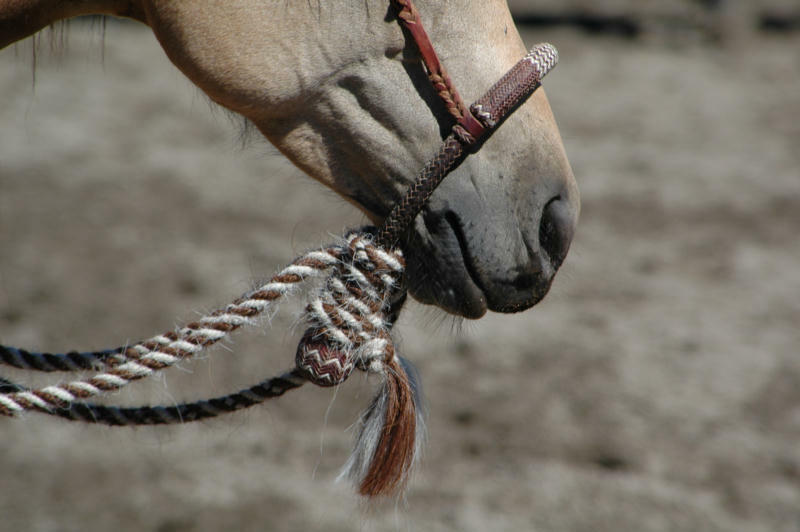 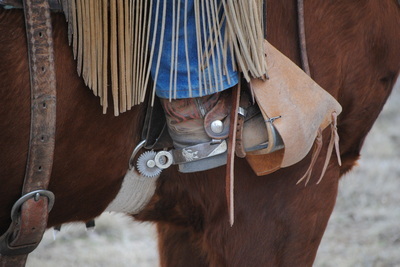 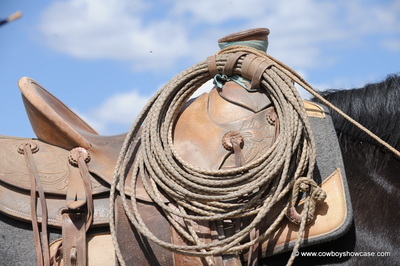 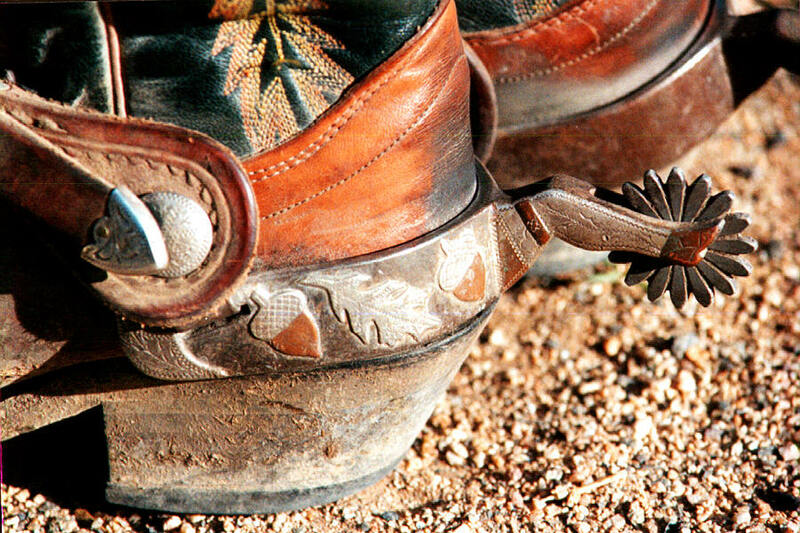 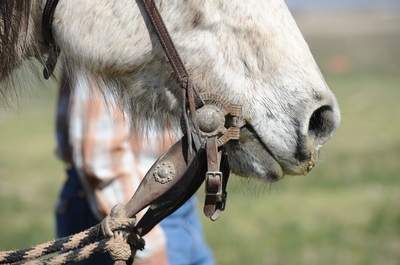 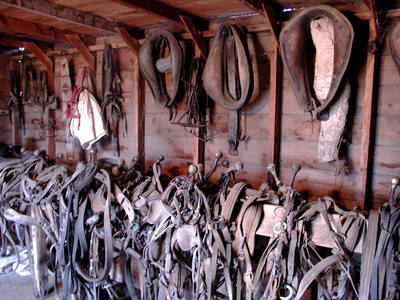 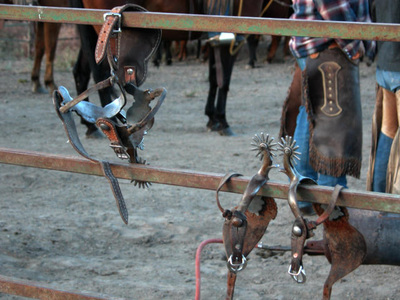 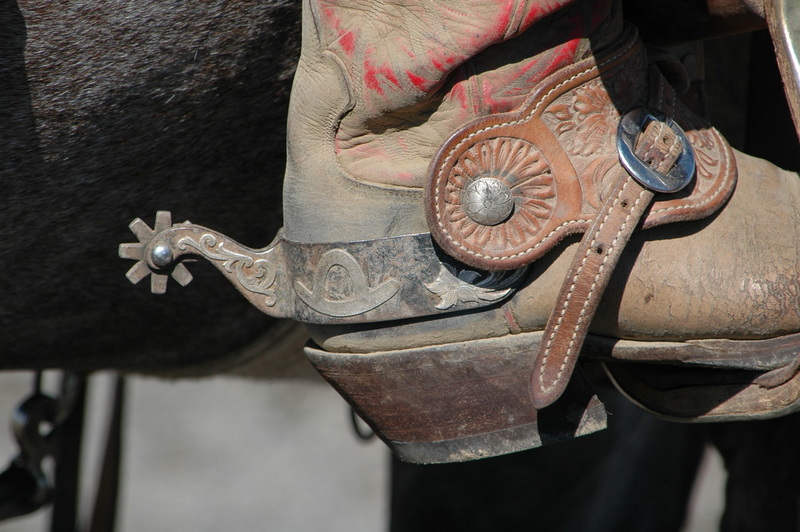 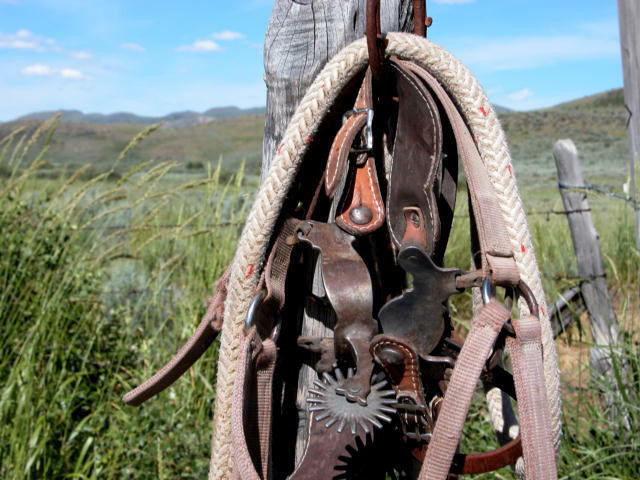 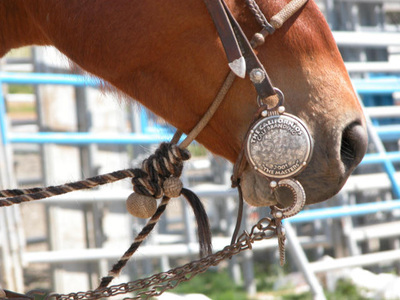 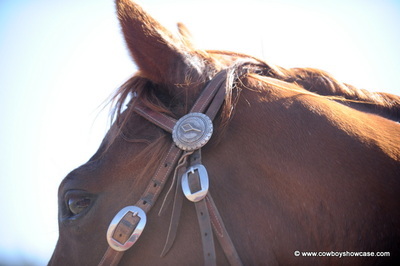 We have said elsewhere that a cowboy's gear is a rich tapestry denoting who they are and what work they do. 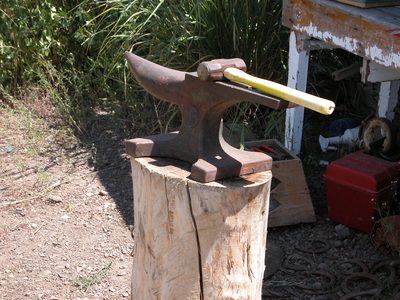 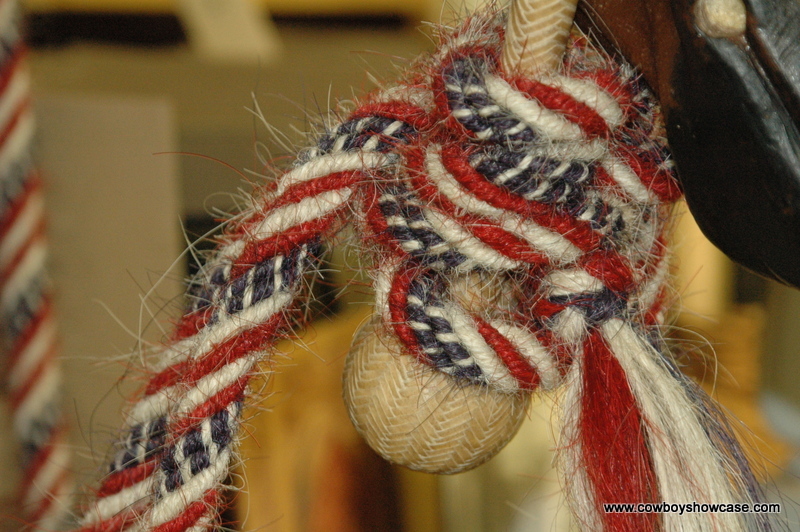 The basic tools to do a job remain the same, but styles vary by region and by individual. 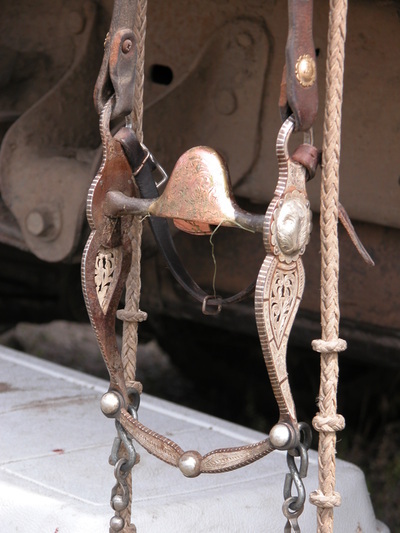 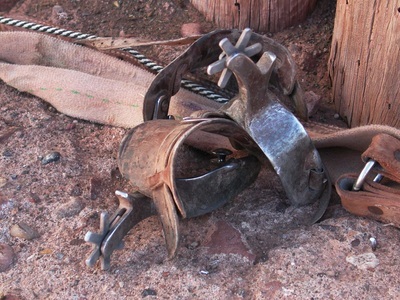 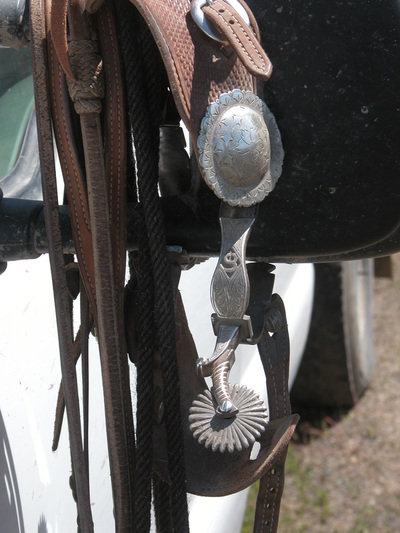 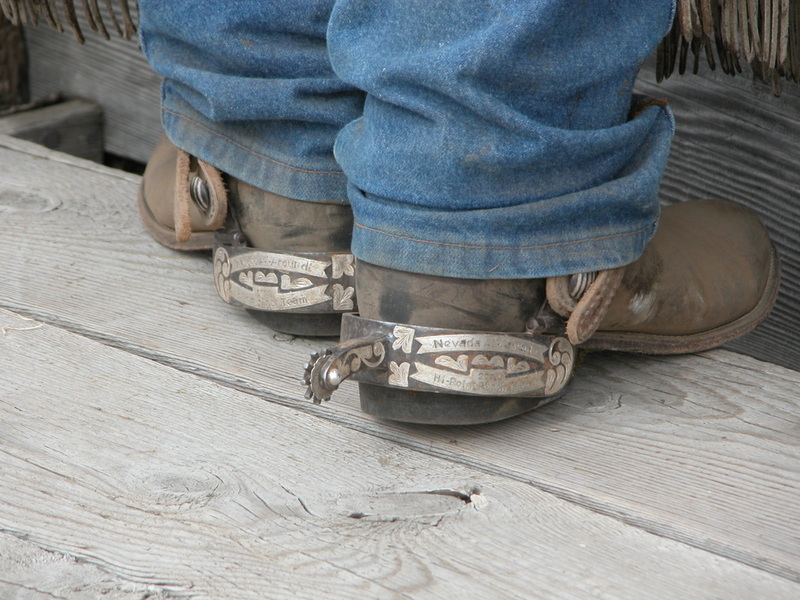 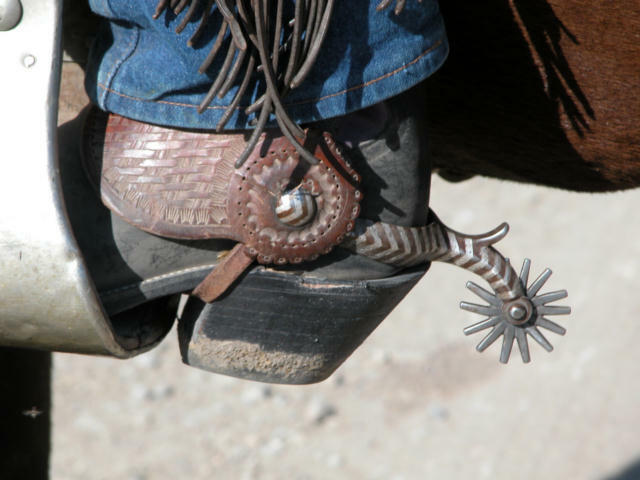 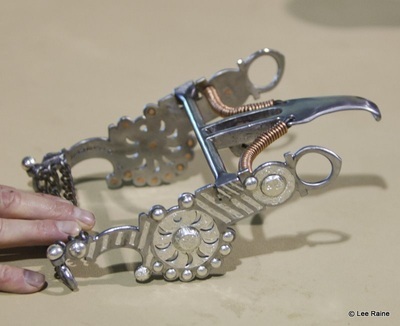 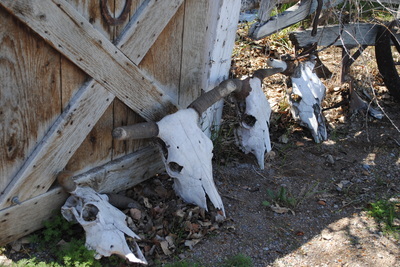 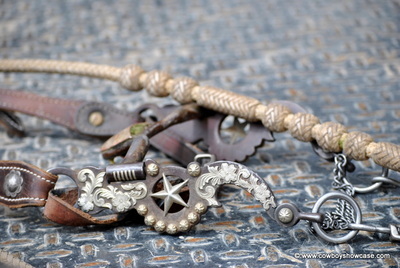 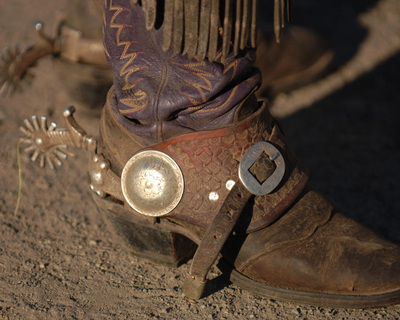 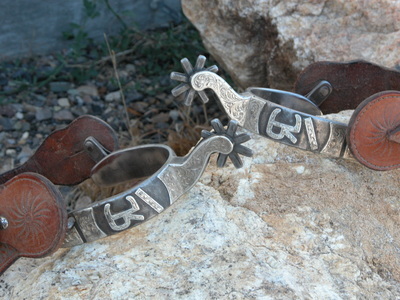 In many regions great pride is taken in fancy gear, lots of silver, tooled leather, and bright wild rags. 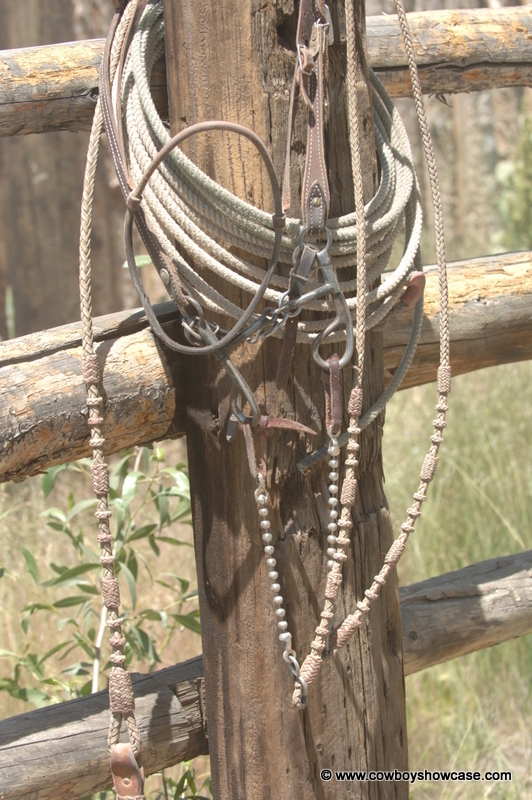 In brushier and more heavily timbered or cactus country, gear tends to be more plain and utilitarian. 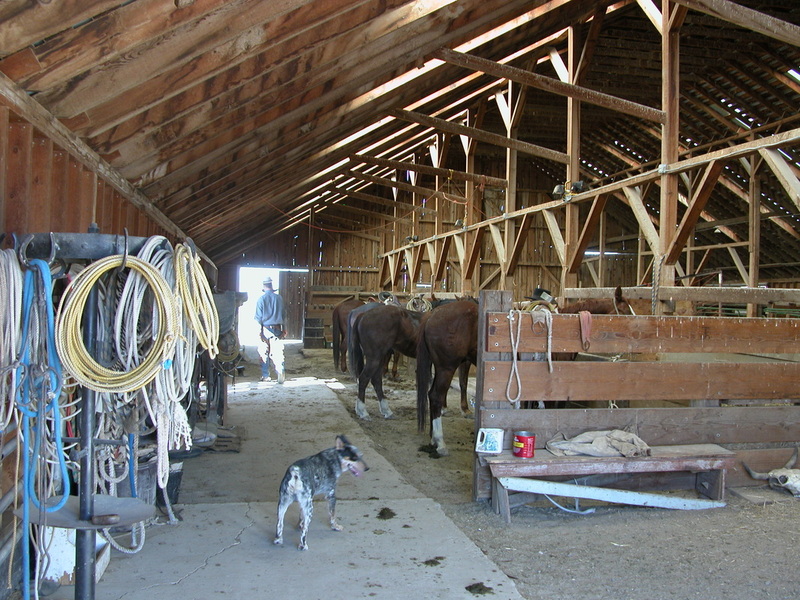 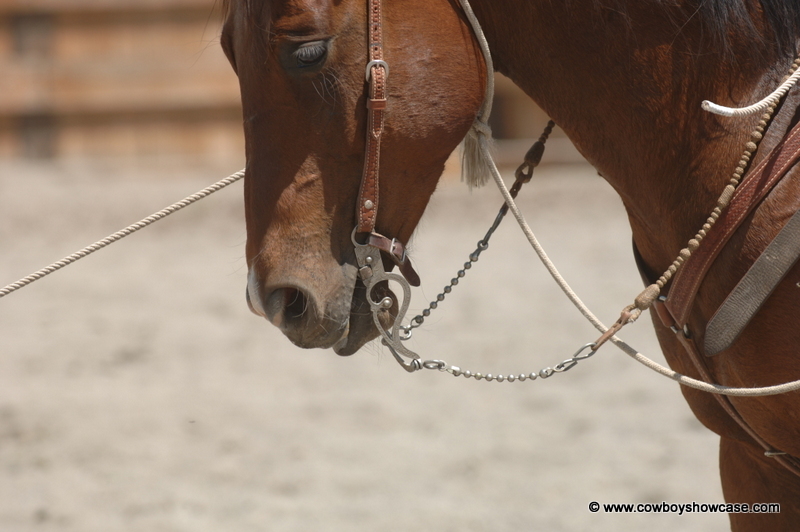 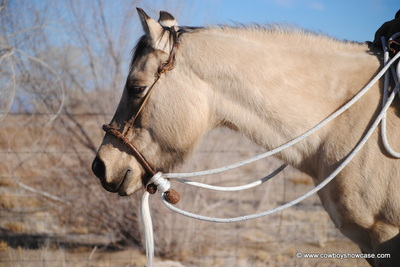 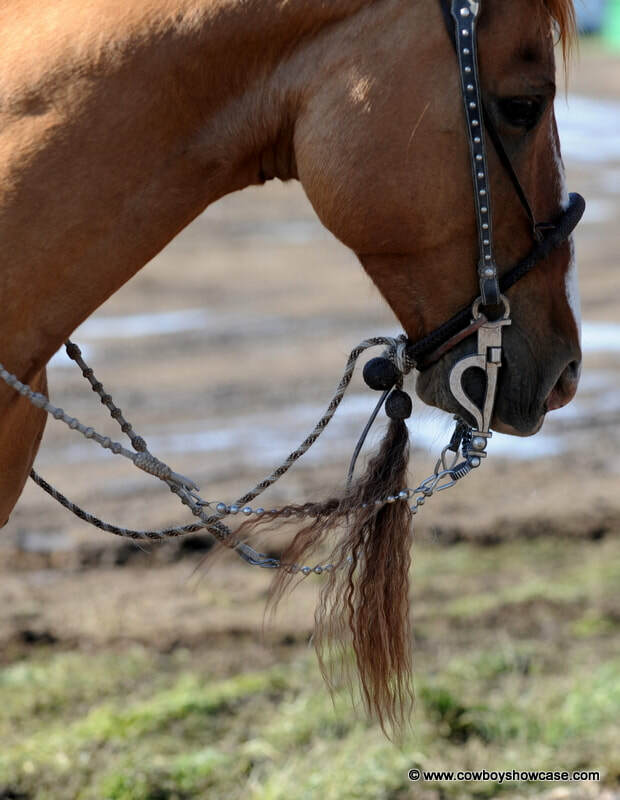 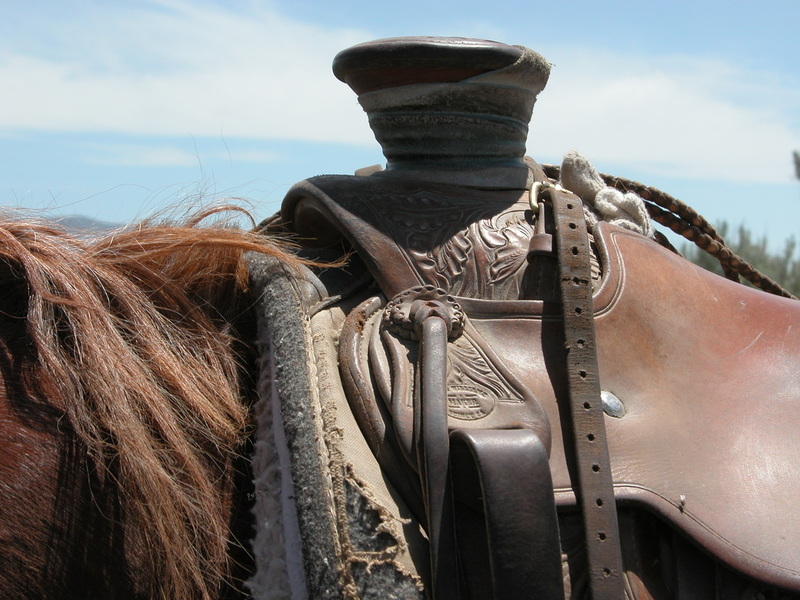 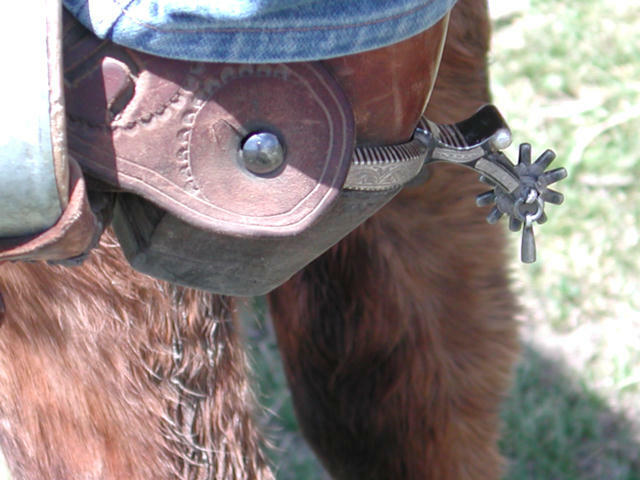 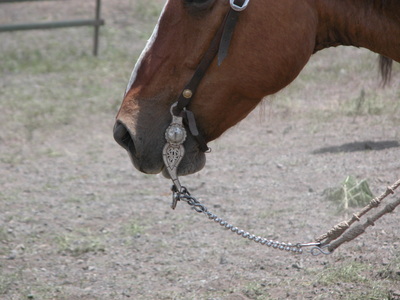 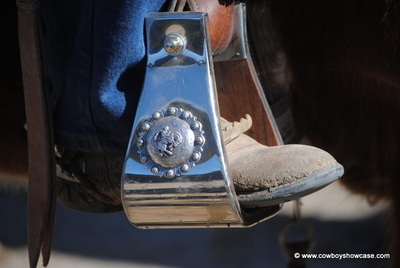 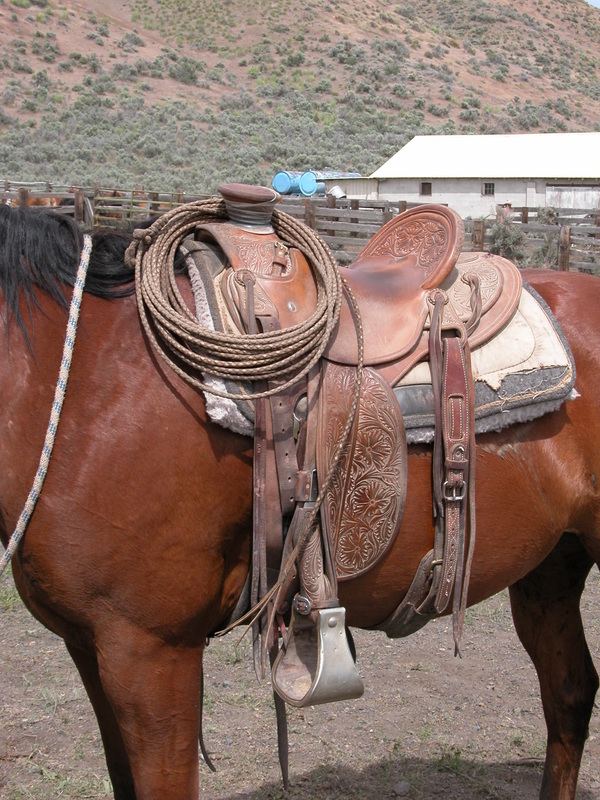 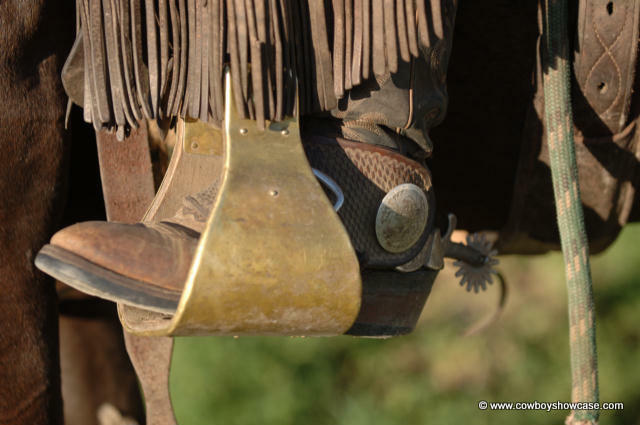 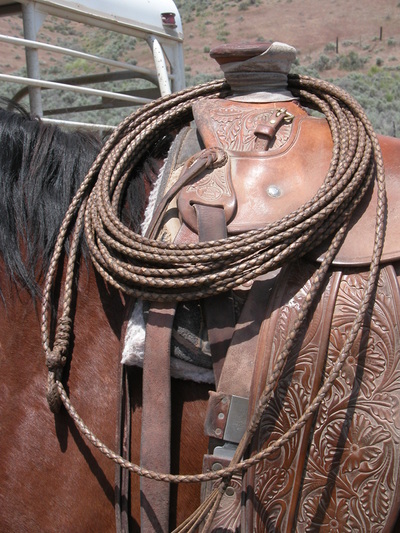 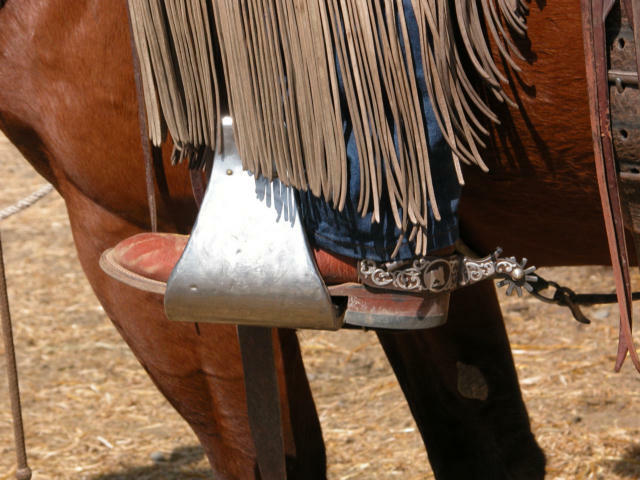 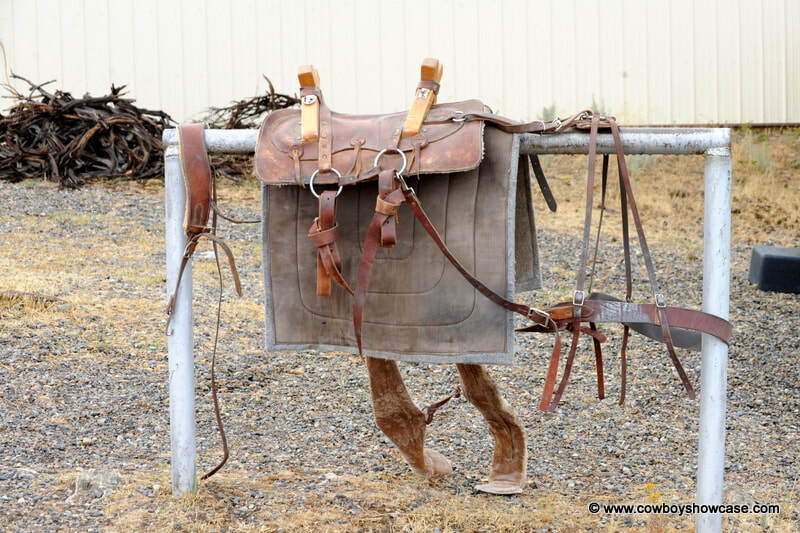 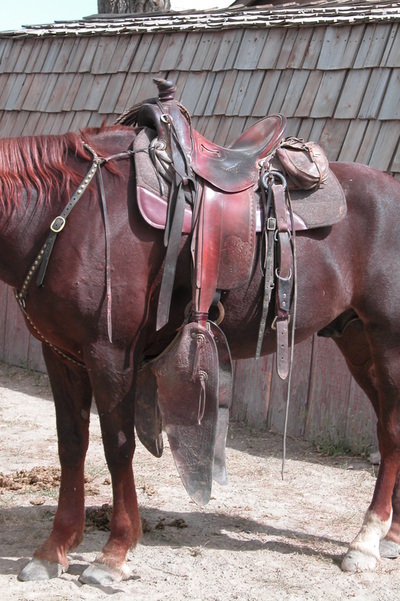 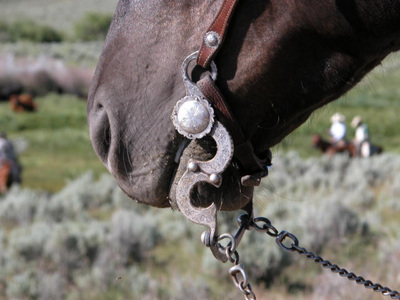 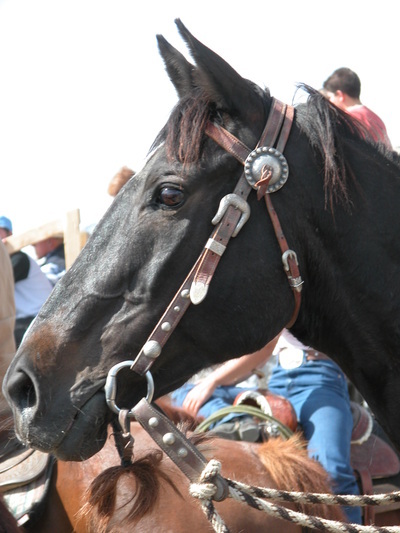 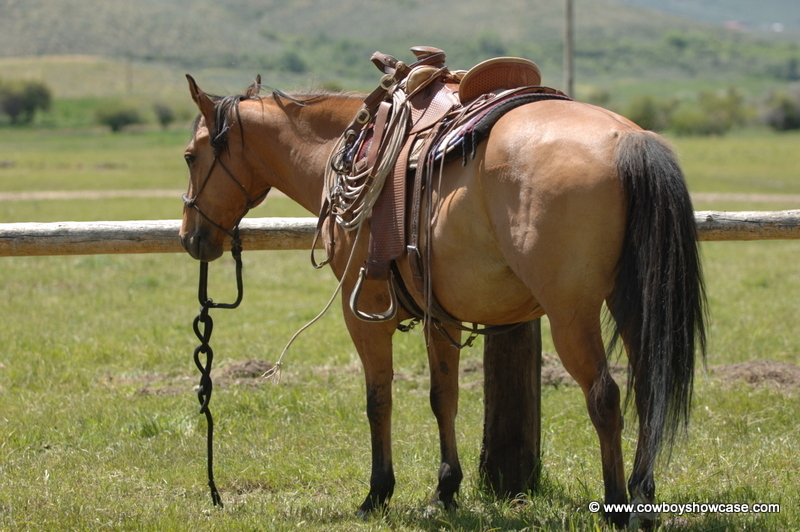 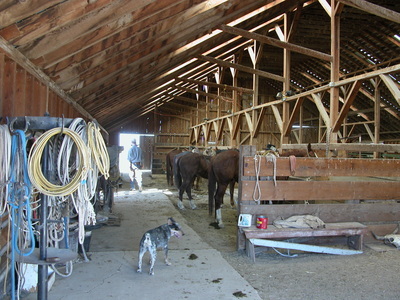 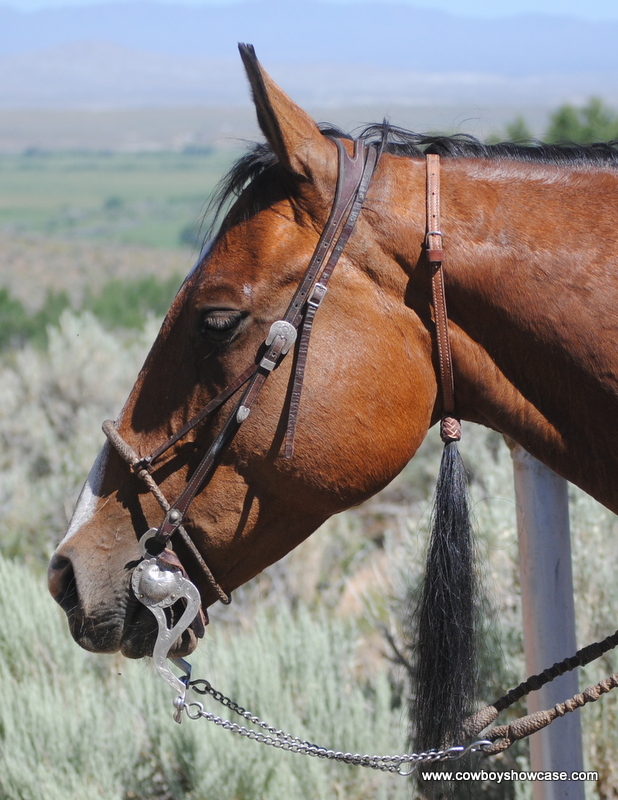 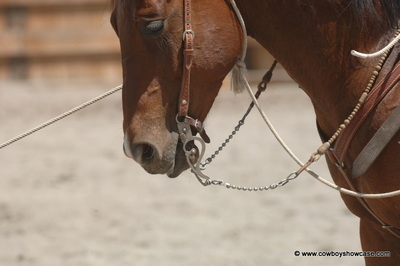 Chaps are heavier and saddles plainer. 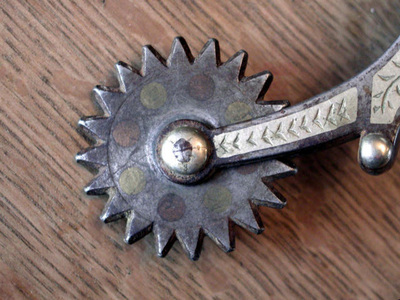 Simpler gear to not catch and wear and scratch.